Every weekday morning, @MattHartman talks to one person for five minutes about an article he or she found interesting. 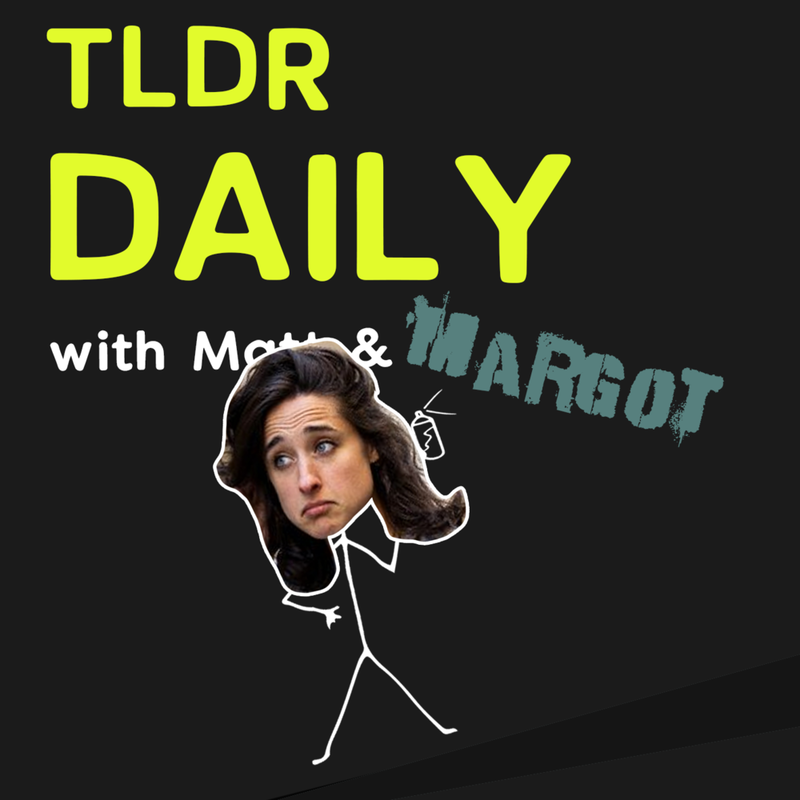 Every weekday morning one of @MattHartman’s friends talks with him about an article that they found interesting. Ryan Hoover’s episode is coming soon! 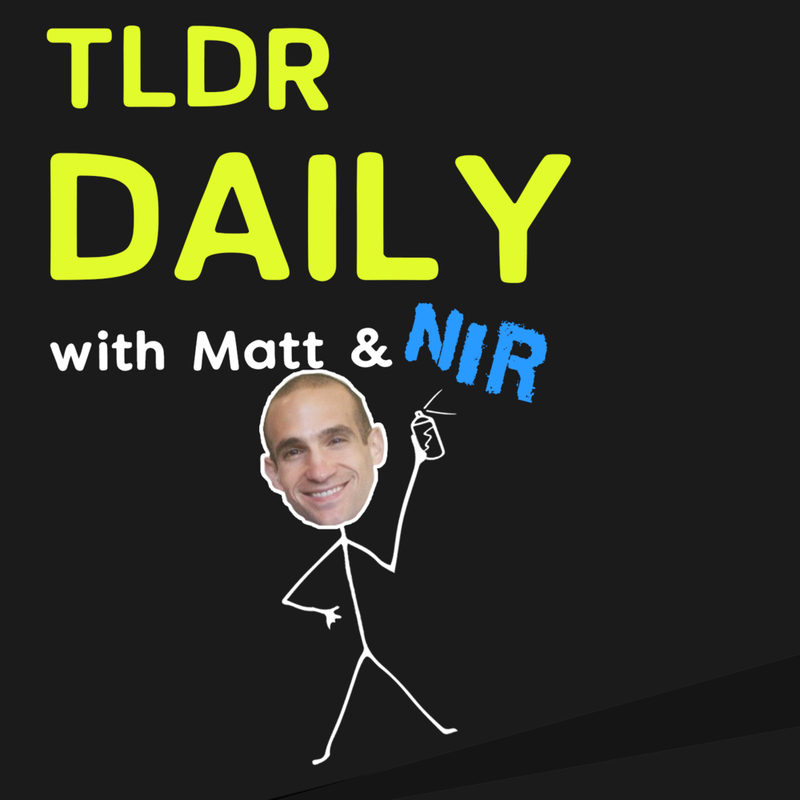 Nir Eyal, author of "Hooked"